The American Music Awards 2018 is on ABC, and big-named superstars grace the momentous event. The various nominees were revealed last September 2018 and the winners are announced – LIVE today, October 9 at 6 pm ET on ABC. Some of the famous personalities present are Cardi B, Drake, Ed Sheeran, Taylor Swift, and Camila Cabello. The coverage of the awards is from September 2017 to August 2018, and is based on various factors, such as radio airplay, tours, streaming stats, social media interaction, and other pertinent aspects. 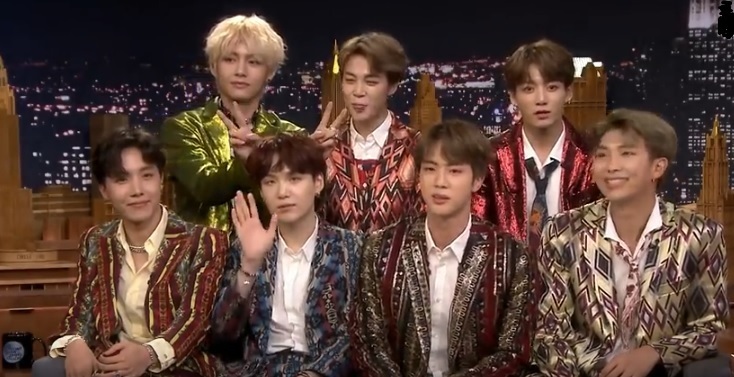 BTS, the well-renowned Korean band, who have debuted last year on AMAs, is a nominee for the Top Social Artist. Unluckily, they won’t be able to attend the event as they are in the United Kingdom during the AMAs. Also, the American Music Awards event pays tribute to Aretha Franklin, the Queen of Soul, who has been a brilliant singer during her time. 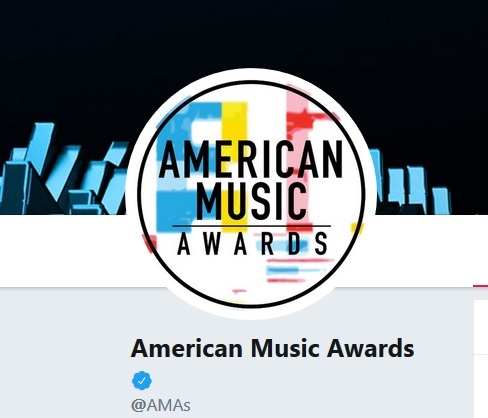 You may want to watch the American Music Awards LIVE; video is courtesy of the AMAs.